Amazon has started registrations for the Honor View 10 launch in India, unsurprisingly exclusive to Amazon India. Registrations in this case doesn't mean you put any money down but simply that you will be alerted when the phone goes on sale, which will happen on January 8, 2018. The price is yet to be announced. 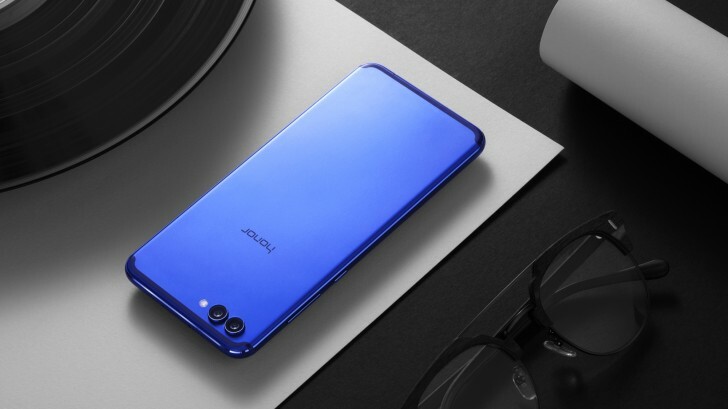 The Honor View 10 is the flagship device in the Honor series, which is Huawei's online exclusive range. It has a 5.99-inch, 2160x1080 18:9 Full View display, 16MP + 20MP dual rear camera system, and 13MP front camera with face unlock. It runs on the Kirin 970 SoC with 6GB RAM and 128GB storage. The phone has a 3750mAh battery with 9V/2A fast charging. The View 10 will come with EMUI 8 based on Android 8.0 Oreo. You can check out our hands-on with the phone here. Will you do a review?